After installation you will see your charge voltage peak around 14.7v on cold start and settle back around 13.7 to 14.2. This is just enough to keep those expensive AGM Batteries all charged up and ready to rock for your next adventure. Disclosure: This modification is not needed on all trucks. Please test your voltage before you assume that you need to do anything. 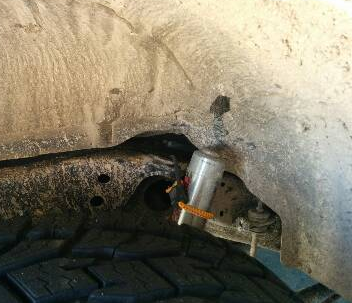 Chitown4x4 will not perform this modification on your truck. You can do this at your own risk. We are not liable for your truck or charging system if something happens because you performed this modification on your truck. Having too much voltage can harm components in your truck. This is the GM Part #. it should cost around $5. < this is where it goes. and Make sure the Arrow on top of the Diode is oriented in the direction shown in this picture. If not, you might get dash lights and worse charging, not better. 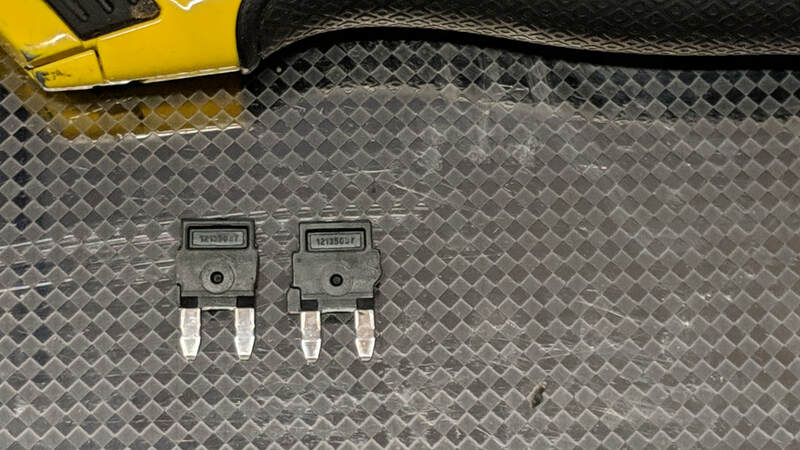 This slot is the Alt-S fuse location that is a 7.5 amp fuse from stock. ^^^ This is what the part looks like. 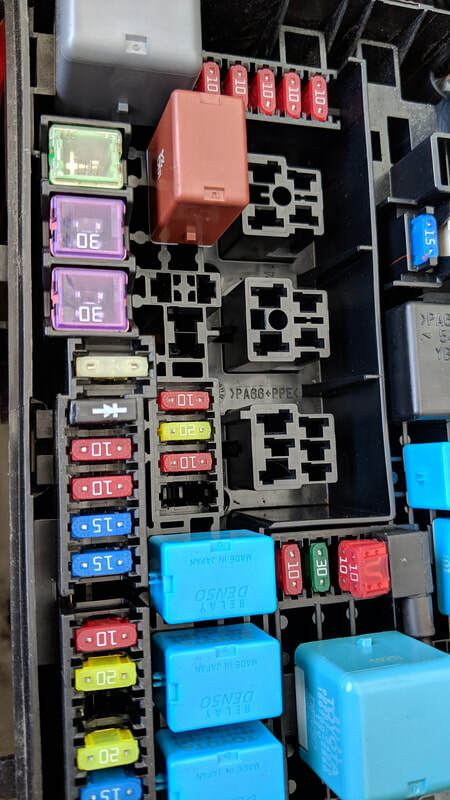 You need to use a razor blade and trim the sides down so it fits in your fuse box. Don't bend the legs and be careful. Sharp fresh blades help. 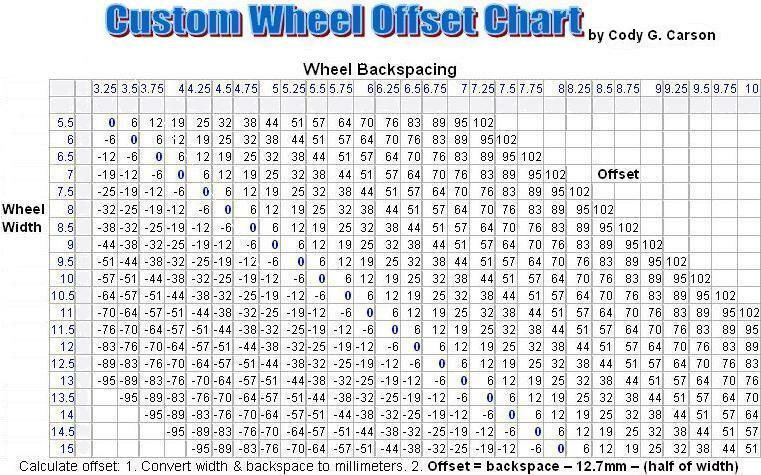 All fitments are based upon No Lift, Cause lets face it, even if you have a lift, the tire still needs to fit in the wheel wells during compression. 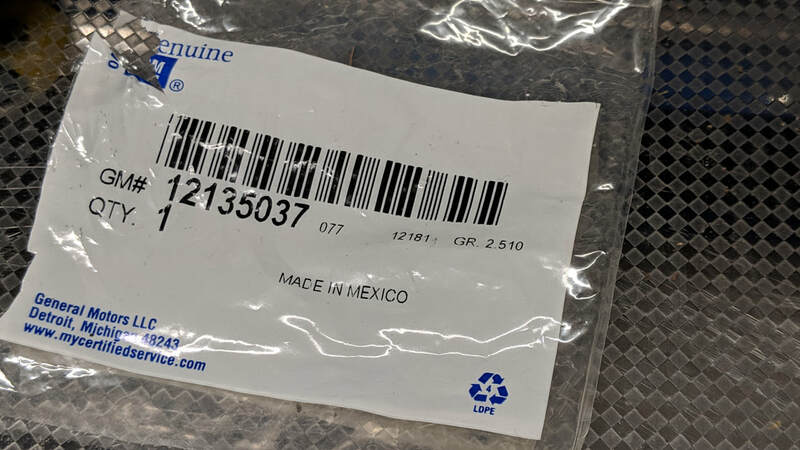 285-70-17 or 285-75-16 on Stock Wheels: Fits, Maybe mud flap trim / removal, very minor trim, If you rub the body mount, consider moving the caster forward on your alignment. 295-70-17 or similar On stock wheels: Mud Flap Trim, Front bumper Trim, Body Mount Chop, Heat gun on Fender Liner. May need upper control arm. 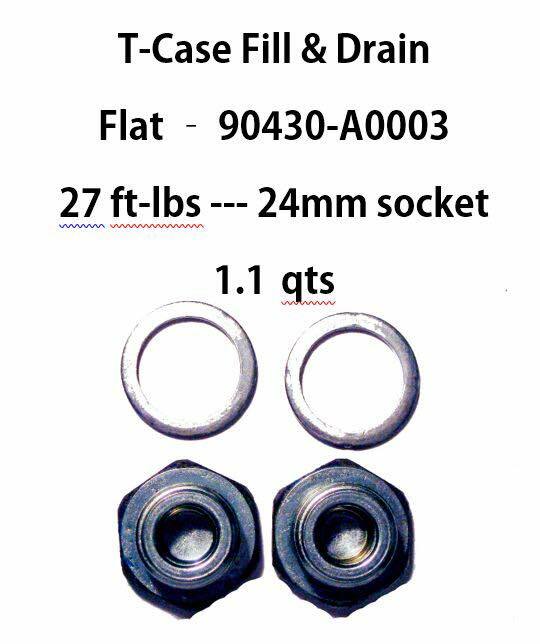 315-70-17 or similar on Stock Wheels: (not recommended) Mud Flap Trim, Bumper Trim, Fender Liner Removal, Body Mount Chop, washer bottle removal on 2010+ Must have upper control arm if stock wheels, Must have bump stop limiting up travel so it does not rub fender liners on compression. After market wheel fitment recommended for this fitment is 0 to -12 off set . 35x12.5R17 or Similar (does not fit on oem wheels) Mud Flap Trim, Bumper Trim, Fender Liner Removal, Body Mount Chop, washer bottle removal on 2010+ Must have bump stop limiting up travel or a 1" body lift so it does not rub fender liners on compression. After market wheel fitment recommended for this fitment is 0 to -12 off set . 37x12.5R17 or similar (custom applications only) Long travel, Body Lifts, SAS, 6" Lift. 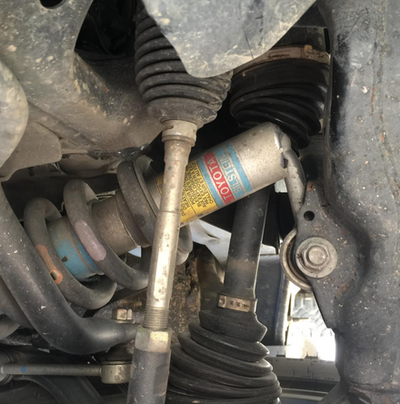 Your Modern 120 series Toyota suspension has a bit less than 9" of suspension travel available in its ball joints from the factory. This travel is limited by the stock strut to 8" over all. 4.0" up and 4.0" down on most models. 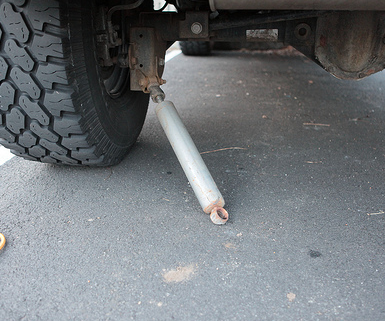 When you lift your truck, you are raising up the front, lets say a standard 2.5" . So now you have 6.5" up and 1.5" down. When the top spacer is added. You now have 3.5" up. 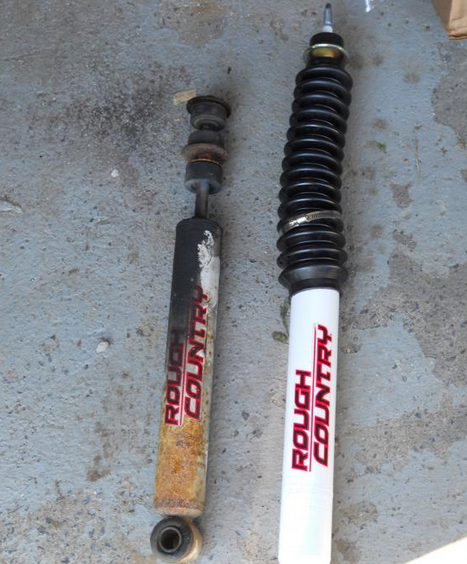 as your shock is now your limiting factor, and 1.5" down as your ball joints are the limiting factor on the other side reducing over all travel from 8" down to 5.0"
1.) 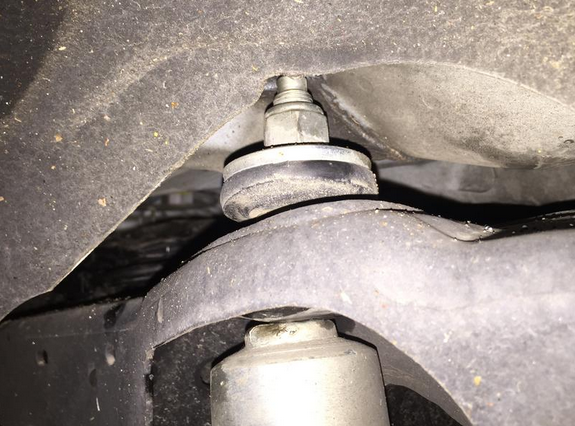 Your ball joints are your limiting devise on down travel and will wear them out or break them. 2.) your bump stop is no longer is the up travel limiting factor, your shock is and will cause your shock to fail on a large hit. 3.) 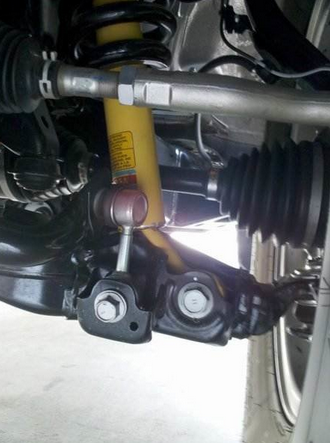 the upper control arm can make contact with your strut or springs causing wear on the shock and control arms. 4.) the over extended down travel can cause your CV axles to over extend and wear faster than expected or break while flexed off road. 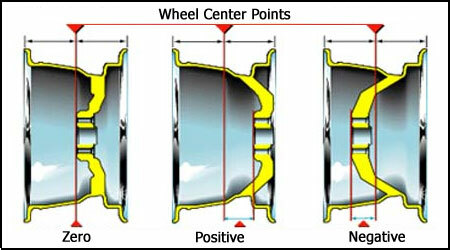 There is a short video below that Bilstein put out to put this in a visual for everyone as well. 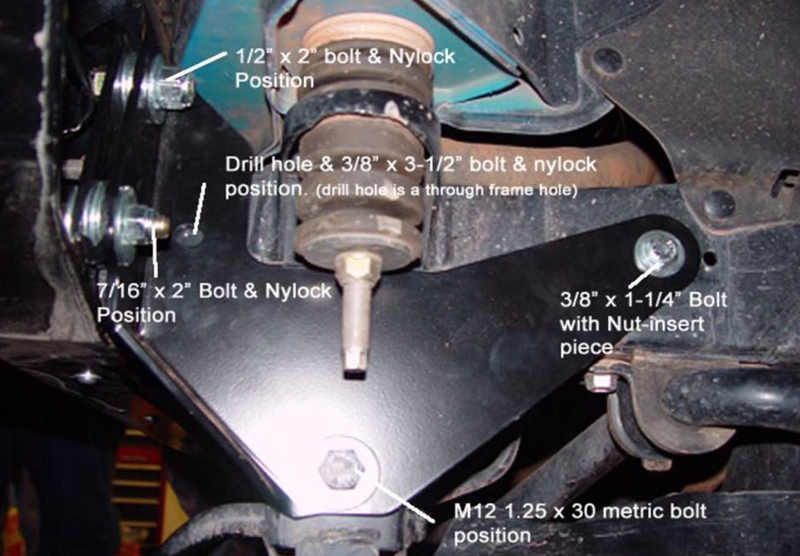 Here at Chitown4x4 we won't install spacer lifts as we feel they are unsafe for the truck and the passengers. 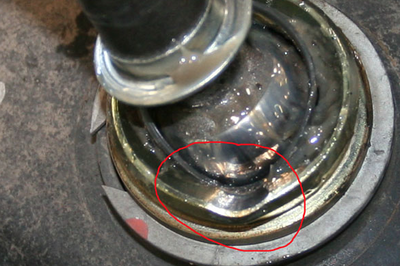 Pictures below from real examples of spacer lift failures. 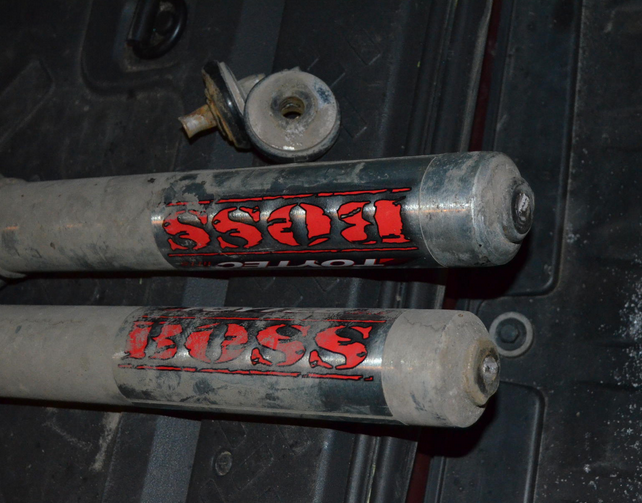 Bilstein and OME - VS- Icon, King, Radflo, Fox, ADS etc. Spend any amount of time on the internet these days and you will hear about how awesome some of these high end coilovers can be for your truck. It is no doubt that they offer incredible performance on and off the road. Most of our shop trucks and customers have these kits and love them. What we want to talk about today is what happens when you put 30-50k miles on your race grade suspension system vs that use on an OME or Bilstein set up. 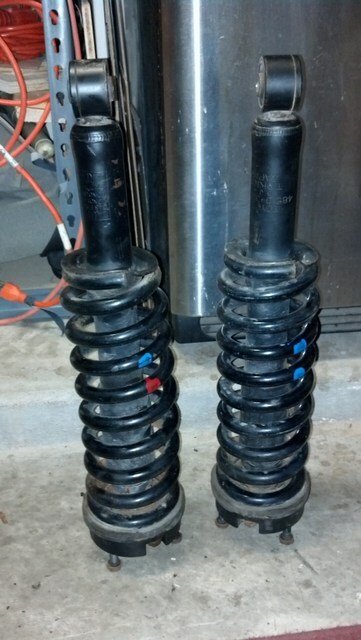 Im making the comparison between OME/Bilstein to the rest of the racing style shocks for this reason. Fox, Radflow, ADS, King, Icon and other race style coil overs have bearings at the top and bottom eyelet and are built to be rebuild able or field serviceable. While this is all awesome for race cars and trucks that get full go overs ever 1000 miles or so, this does not work out well for us that street our trucks every day. The reason that the OME and Bilstein shocks are a great alternative is that they use OEM Style bottom bushings and OEM style top plates. 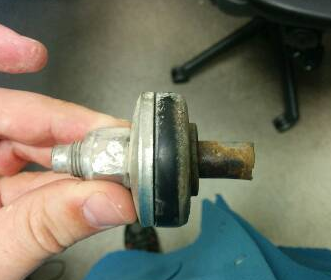 These parts are wear items that can last 100k miles or more with out issue, just like the factory Toyota engineers designed. 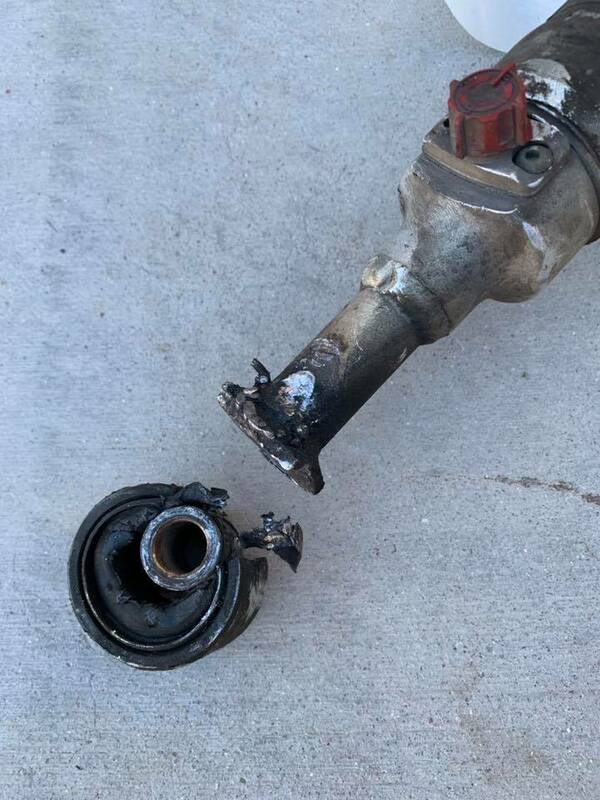 So when your Race style suspension develops a clunk or squeak at 25k miles of use, yes, you can rebuild them, but at what additional cost and do you want to deal with it? Most off road truck owners daily their trucks and having something they can install and not think about for 50k, 75k or ever 100k miles is appealing. The old adage you have to pay to play is very real here. Im not knocking the race style suspension systems here, heck, i have them on my own trucks, they are awesome in every way and perform great. 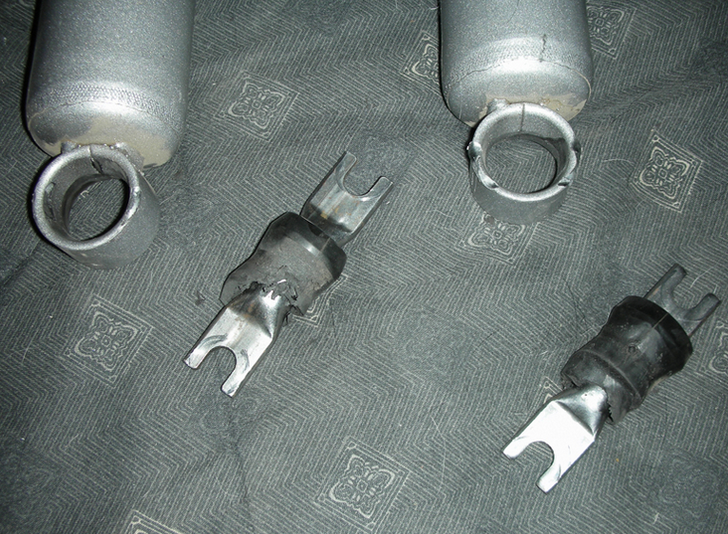 I just want you to be aware of how you use the truck, and if you are ok with rebuilding the shocks every 15k-50k miles. 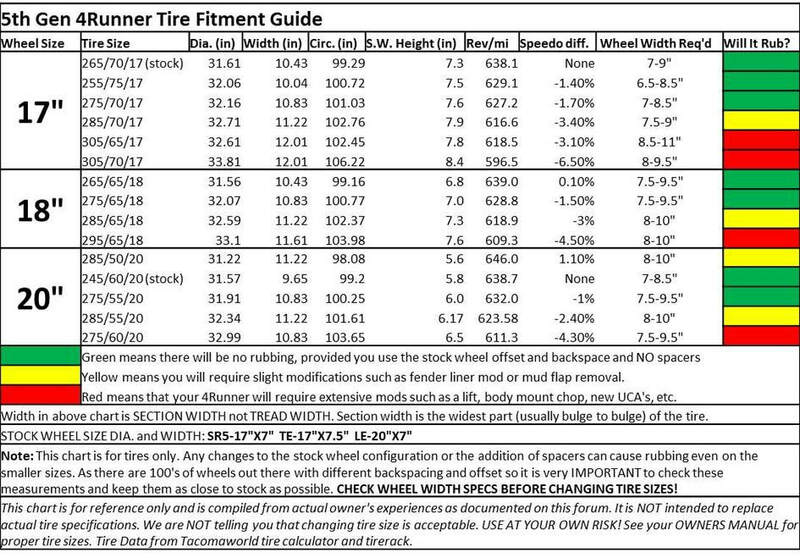 Keep these costs in mind and happy suspension shopping. 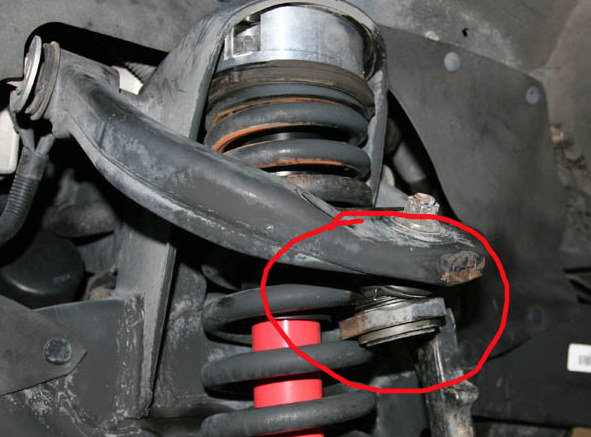 Why We don't Like Cheap Lift Kits. 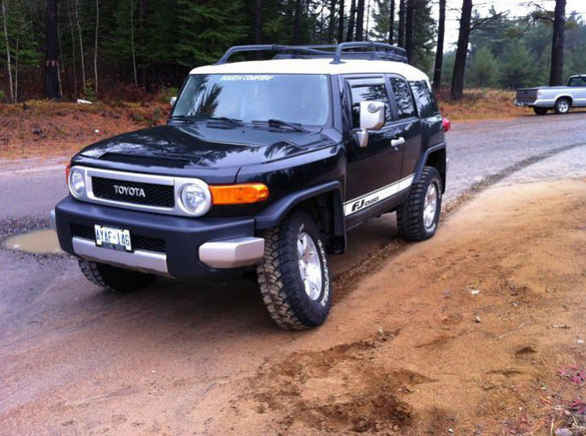 So you just picked up a nice Toyota truck and you are looking to lift it. We spend an exorbitant amount of time at the shop making sure people don't buy cheap lift kits. 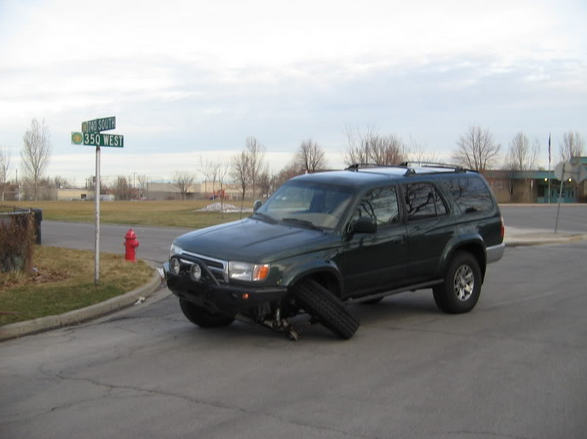 We believe its a safety issue and a dis-service to your nice Toyota to go too cheap on lift kits. Above you can find the reasons why not to purchase a spacer lift, that has been discussed at exhaustion, yet there is still that guy or Gal on the Forum or Facebook Group that posts up "been running that spacer lift for years and not had problems" and for some reason people listen to them! Sure, you can run those kits with out issues, but the science about what they do to your truck upon install and over time is still true. 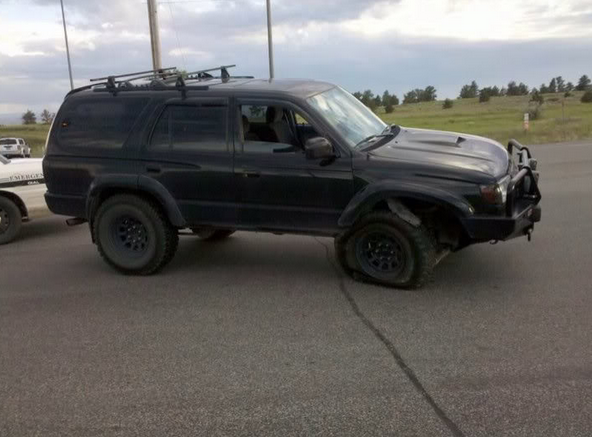 I am going to qualify first a cheap lift kit, when I mean cheap, Im not talking about the over all price. Im talking about how the quality of the product is. And when you compare $450 bucks for what I consider bottom of the barrel acceptable verses $300 - $350 for one of the kits we will talk about below, well, we just sit back and scratch our heads. We want to focus on not buying cheap lift kits. So don't buy a spacer lift, thats a given, but what about a kit from the likes of Rough Country, Rancho, or Boss? These are not spacer lifts, so they must be ok to run on my truck right? The answer is no. Every Rough Country, Rancho, or Boss kit that we have come across has had something rusted out, broken or failed on the owner. This is not a general statement, its literally EVERY ONE of them. We really don't want to have you back in our shop from a suspension failure, we would rather have you back for more mods to make your truck even more awesome! I also want to point out that its not limited to just these brands either im sure there are other brands that fit in this bracket as well, we just don't see them in the shop on Toyota trucks. Some of the Fabtech product, Jackit, Tough Country, Ready Lift, BDS, Superlift, maxtrax and even Eibach seem to have the build quality that we are talking about here. 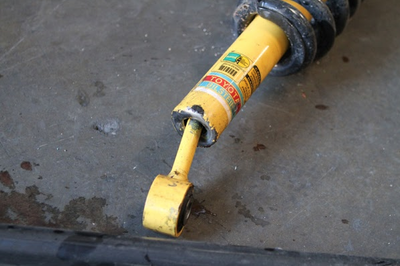 A minimum suspension lift in our opinion should be the Bilstein 5100 lifts. If you want to go with heavier springs or hold more weight, don't dress up the 5100.. Just don't do it! 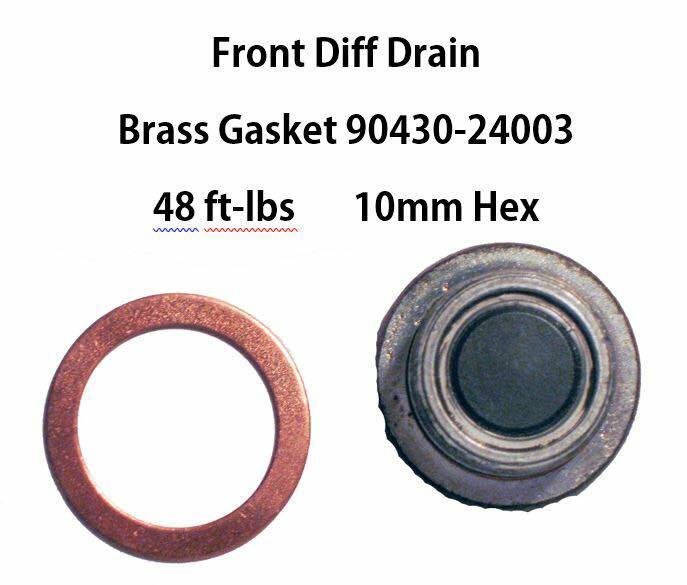 It was designed to be used with the Original Equipment Springs and its valving is based on that spring rate. 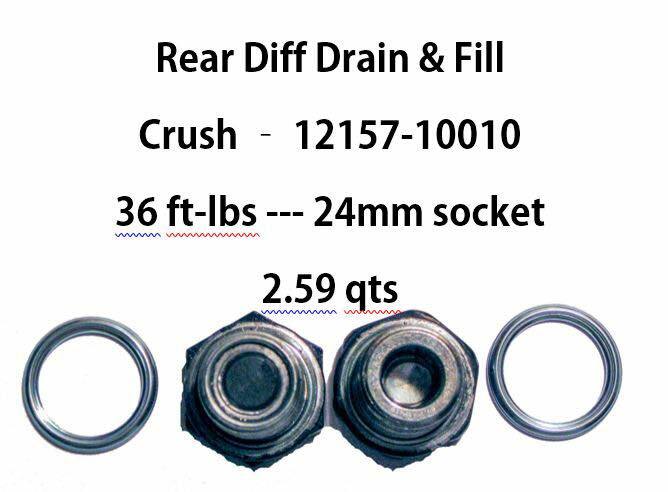 The next step up is the 6112 kits that have 600lb springs to support the weight of bumpers, sliders and mods. The other option under is the Old Man Emu lift from ARB. These are the step up kits to use. 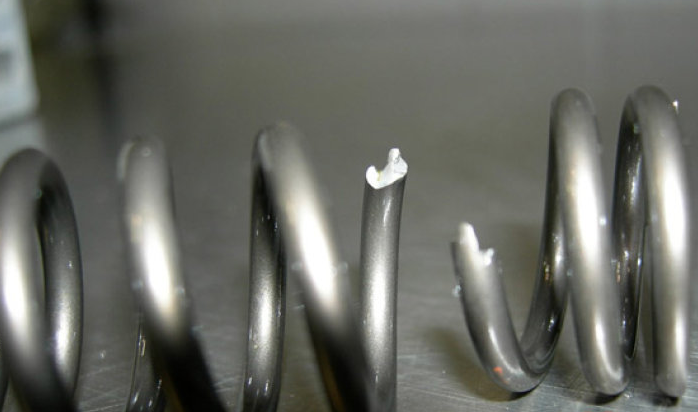 Do not put OME springs on a 5100 strut. Do not buy the Toytech dressed up 5100 kit that adds more cost than the better 6112 kit would. 5100 kits have their place. 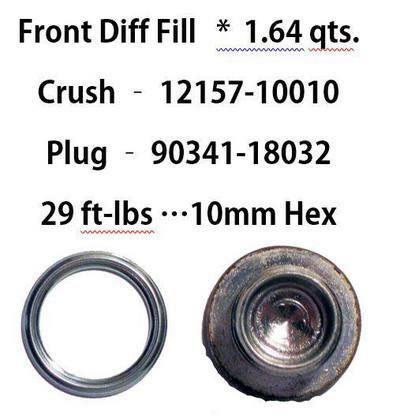 Use them on stock trucks that want just a lift / wheels / Tire upgrade. yes you can off road them. Yes they work great on the street. Yes they hold up to real world conditions. Yes, they drive and handle great for their intended purpose. Now, here is a list of pictures to show why you don't cheap out.... and i literally mean by saving $50 ... Hope this helped everyone out.